I clearly remember the first steps, our work with Andrea, the first members, the first official steps towards opening the Spanish market. At first I took part in these, but eventually Andrea took more and more in her own hands, and with incredible work she moved forward with success after success. This work has yielded much fruit, but perhaps we cannot even imagine yet, what monumental successes this work may sprout. My Spanish team is very special to me and together you can make Spain one of the most successful, most prosperous market of DXN. 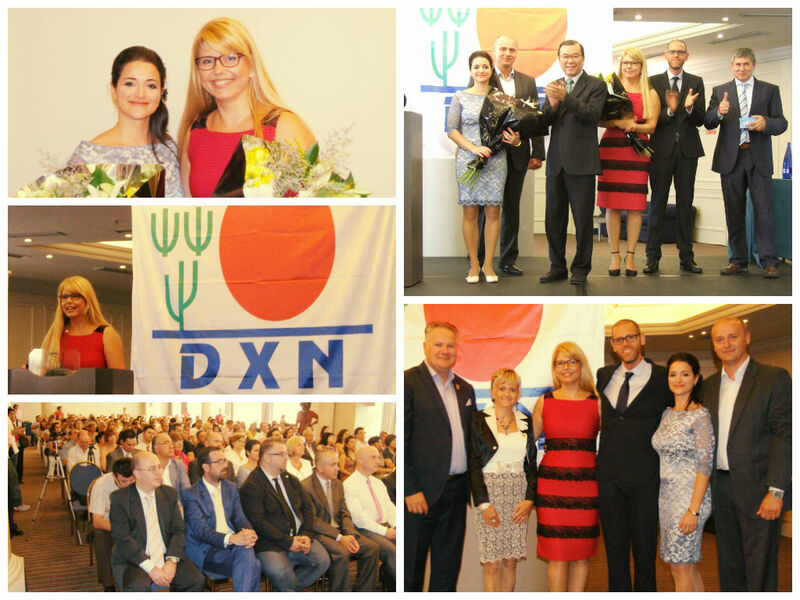 The grand opening ceremony of DXN Spain! There is a new promotion for Spanish DXN members from 1. August to 31. October. Would you like to visit Malaysia, the home of ganoderma and DXN?